We are no longer living in the old traditional ways. We can’t go back. It’s like asking the butterfly to return to its cocoon. The laws of nature keep moving us forward into transformation and growth. The leading governments of the world have a surging pull to go back to old traditional values based on fear that they have no control. The Vatican for example is also stuck in a time warp that does not fit this modern age. 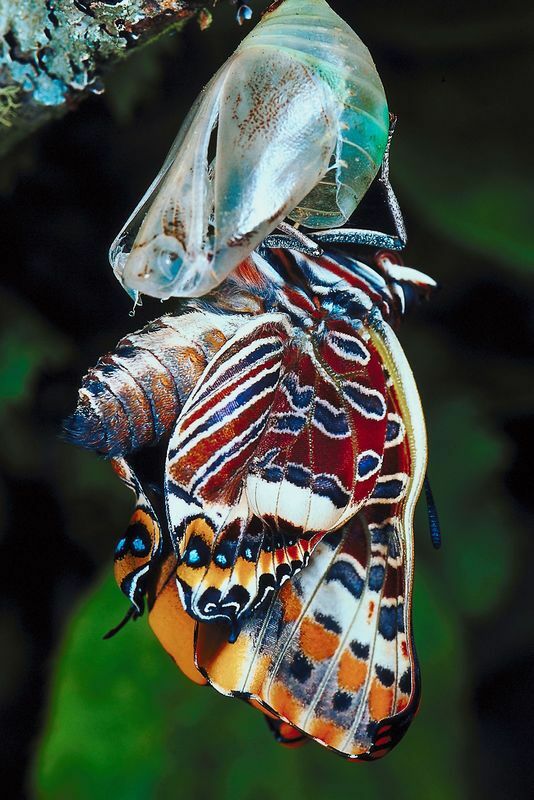 Trying to stuff the butterfly back into its cocoon…. It just won’t regress and in doing that they are preventing what naturally needs to transform. Transformation will happen one way or another, nature will see to it if no one else does. We may have been part of the old traditional ways in former incarnations and may well be descendants of traditional pathways but we are not our past, nor should we live there. It is not wise to ‘live’ in the romanticism of other life times. We chose this life, this earth suit, this experience and this time to be alive with all its challenges. Many through disgust of corporations running the show, want to return to a sense of community and connection to the land. Some are able to do that, but they too will be challenged by things like soaring land rates, poisonous coal seem gas, development applications nearby, extreme weather patterns due to Chemtrails and HAARP and the unconscious collective that effects each and everyone no matter how far away one may be. There will be challenges in all places. The time of the monk living on the hill far away from humanity is over as is the time of the guru who will take care of your developing consciousness. This is the time of patience, integration, perspective and self-responsibility. This is the weaving time. Time to integrate your medicine so it is a benefit to you and those around you. A spiders weaving web takes, skill, patience, integration and perspective. 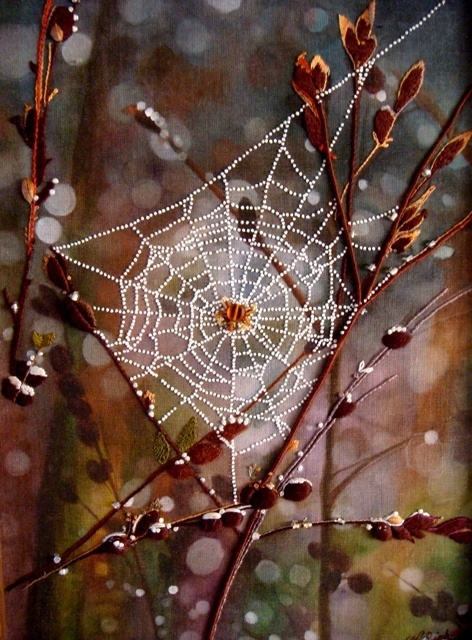 The spider teaches us about the feminine creative weaving of all aspects of ourselves (both male and female). Shamanic medicine tools can be weaved into your life, to help integrate the changes and challenges while assisting one to gain perspective. This is why contemporary shamanic practices are valuable for today’s times. It assists in navigating non-ordinary reality as much as it assists in navigating this ordinary reality. Its not an intellectual theory of knowing, it’s a deeper practical spiritual doing. I am not a traditional shaman. I walk the path of the shamanic teachings from all cultures. 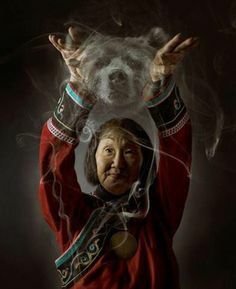 I honor the original shamans of the earth and would not think of comparing myself to them or their traditional ways. 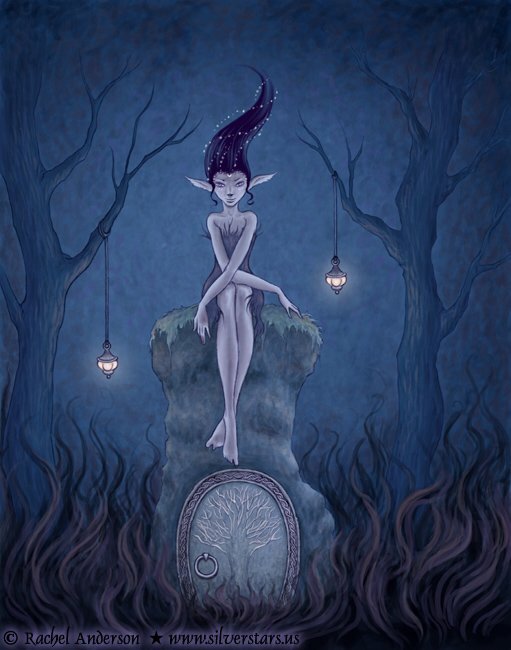 I am a modern woman with an old soul who has chosen these challenging times to be of service in navigating the spiritual, psychic and astral worlds, seeing beyond the smoke and mirrors of the ego’s protection and educating through my writing and shamanic counseling. This is my weaving of medicine into my life along with other tools that come my way. If you think you know it all and have nothing to learn, think again. That’s just your ego talking. One is unable to receive or weave with perspective if one is so full of their own importance. Each person is unique and each person needs to be treated as such. The overall health system would do far better looking at each person individually and holistically assisting them to create a recipe of wellness that includes several modalities and paths of support. Less Band-Aid therapy and more grounded weaving of tools that can be implemented. As a contemporary shaman, I assist people in weaving shamanic tools into their daily life, in a recipe that is fitting for them personally. I needed to learn these tools myself to help me navigate my life’s challenges. When I am offering a tool I often share it with the phrase ‘This one you can do in the shower, on the toilet, or even on a bus” Because we need tools we can use in the modern fast paced world. Some take a little more time but their should be enough of a variety that you can choose the right tool for the needed moment or know what it is you need to do to bring alleviation to a situation. Animal Totems especially when dealing with psychic invasion. Drumming and gratitude to the unseen. Meditation within my belly and within my heart and within my feet. Simply sitting with no agenda and just being. Breathing long deep relaxing breathes out. Knowing when to ask for help and finding the person that can assist me to unravel what I am unable to do myself. How will you weave your medicine into your world? What medicine will you weave into your life? Earth: Nurture and ground your body, connect to the earth. Water: Understand and validate your emotions, you reactions, your inner child’s needs, what makes you feel safe and taking responsibility for how you feel. 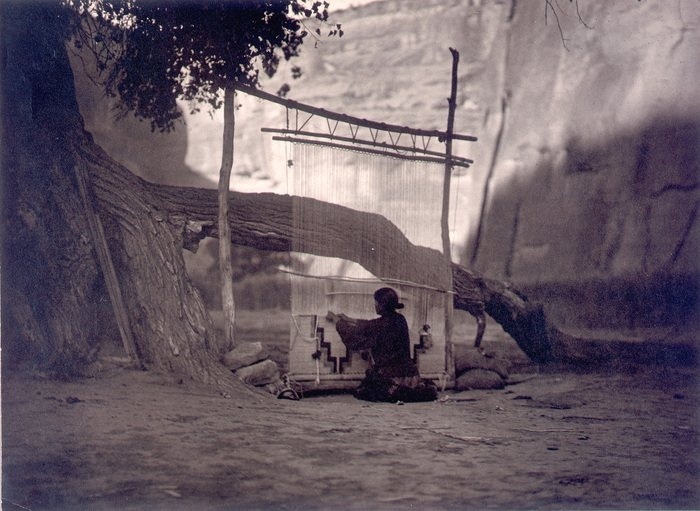 Blessings on your own weaving. Thank you Odette this was very touching. I am in a process of spiritual-healing and your insights were received with gratitude. You are most welcome. Blessings to your healing self. many thanks for this guidance. It comes at the right time. please keep the work going. Thanks Odette. Really helpful and insightful as usual. It’s certainly a time of transformation. I thought this was well worth sharing as it’s a very sensible and considered look at modern shamanism and how to make it part of every day life. Hi Basia. Yes my workbook @ my website provides all of that and more. Thank you Odette for your insightful thoughts on “The Weaving Of Shamanic Medicine Into Ones Life”. I will definitely be coming back to this… it is opening up kinds of possibilities for me. Such good food for thought. I have gained much from reading just a few of your post, thank you for sharing.